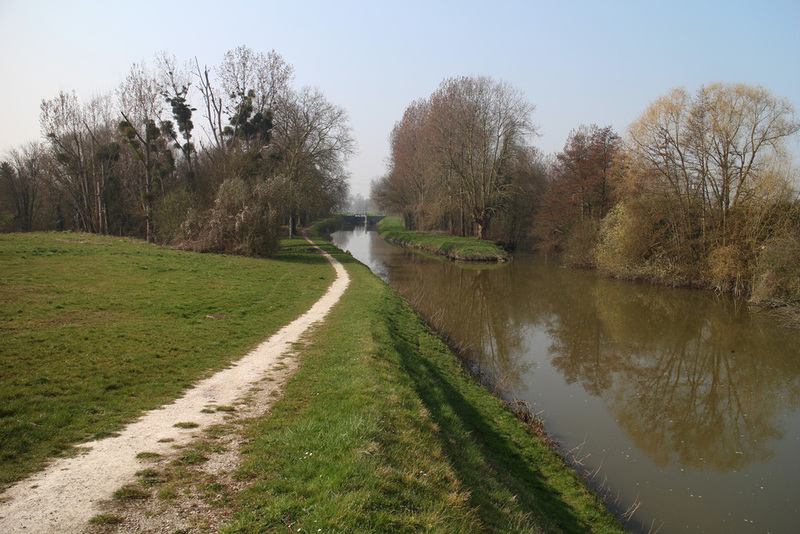 22 hours of travel on 6 trains brought us from Langenfeld Germany to Montargis France. 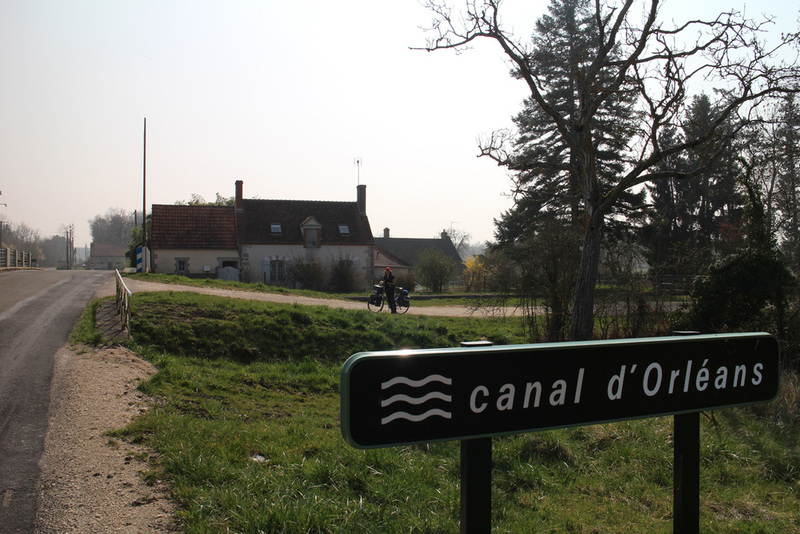 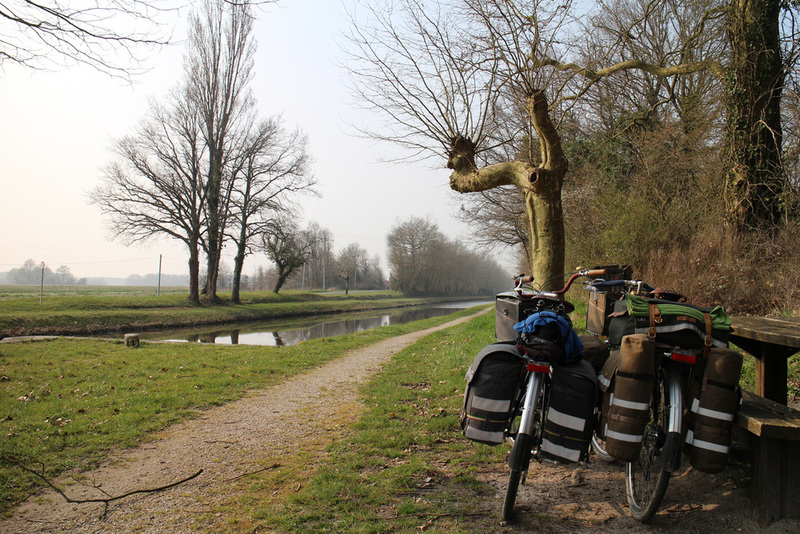 331k of biking in 6 days took us along the dirt path of the Canal d'Orleans, the beautiful Loire Valley and into the heartland of France where we arrived at our first host farm. 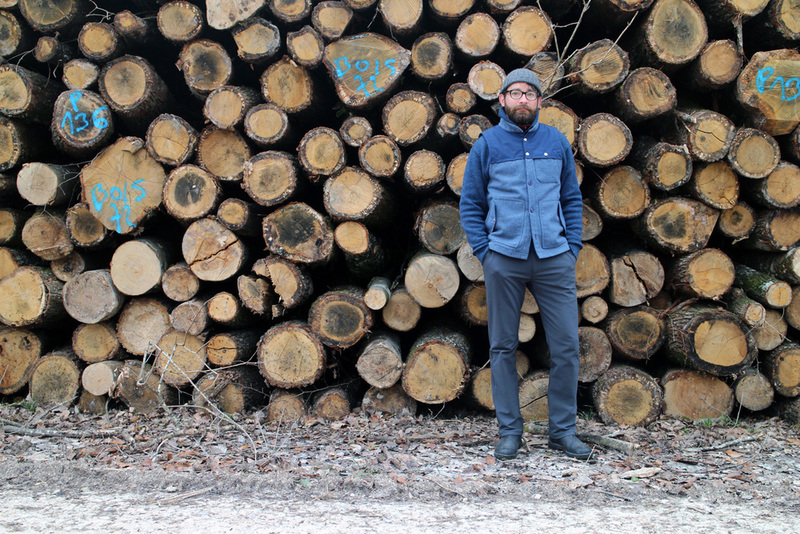 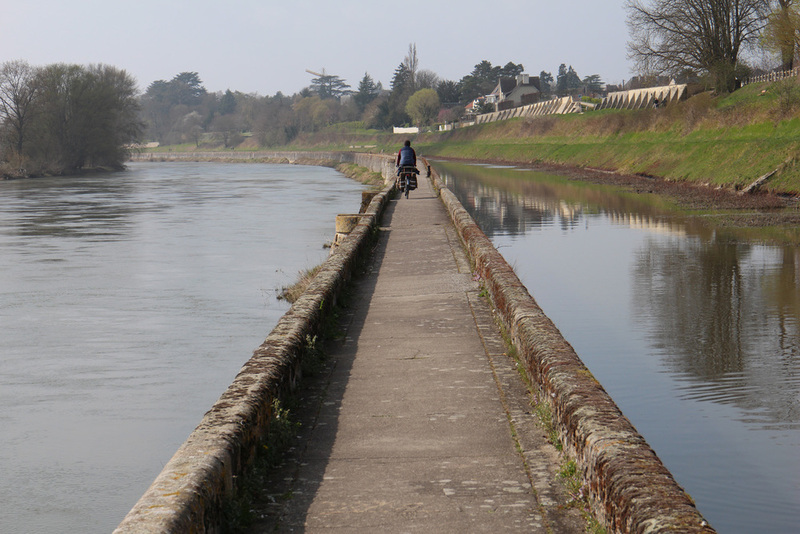 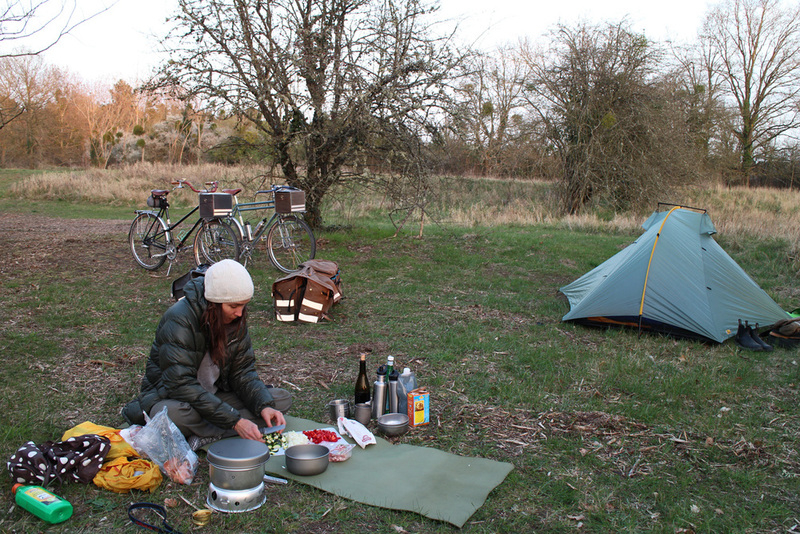 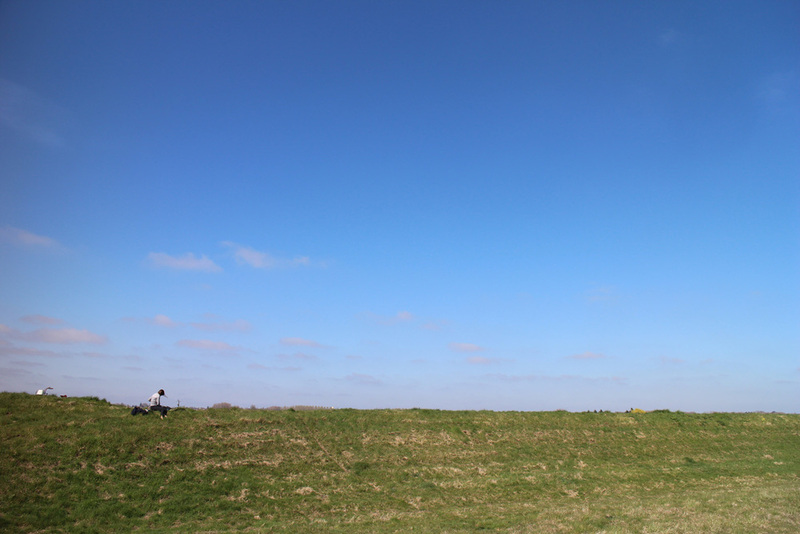 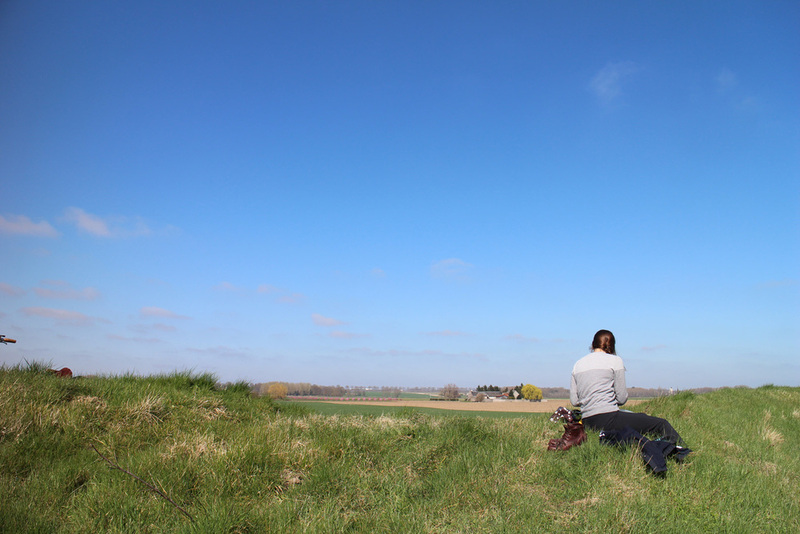 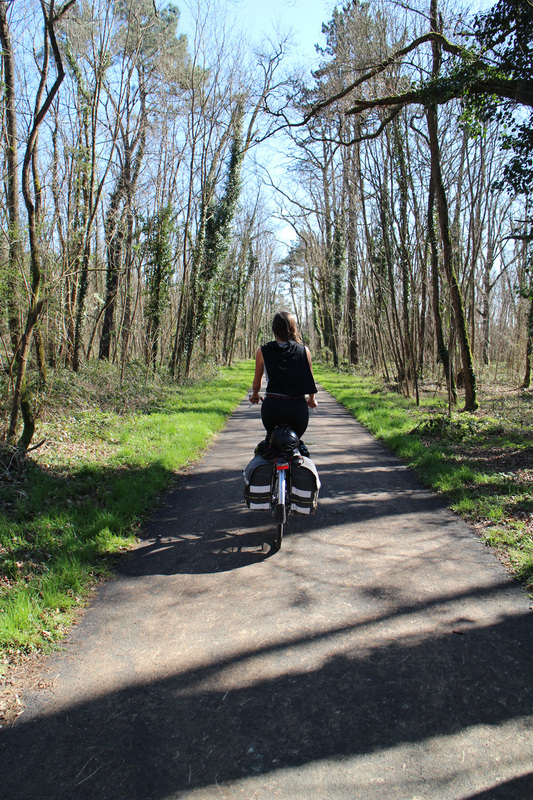 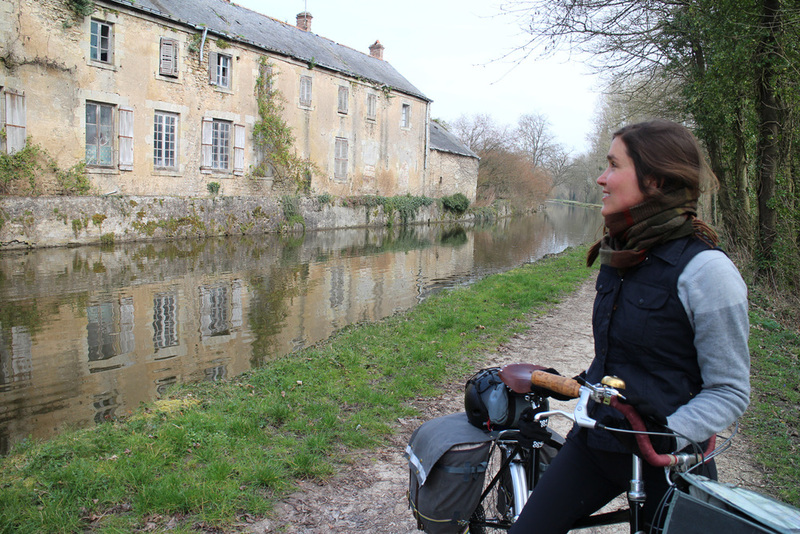 Read the blog post about our first bike trip in France.